Foreign Letters is a beautifully stamped love letter to friendship and to the everlasting essence of relationships between human beings. We all long to connect. We long for affection, for love, for meaning, for understanding, and for someone we can be there for and who can be there for us. The story is simple but profound because of how relatable it is on an entirely universal level. 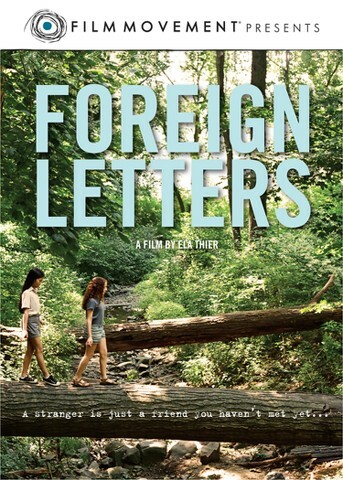 The basic establishment of the plot is that an immigrant girl who has moved with her family from Israel finds herself adjusting to a new life in America and while adjusting to the new school, education system, and general lifestyle she meets a Vietnamese girl who is growing up also amidst the surrounding culture climate of the times. The pair quickly becomes close friends, hanging out regularly, and getting to know each other. They hang out all the time and are as undeniably close as imaginable. The friendship is extremely meaningful for both of them. A friend is one of the best things a person can have in life. It doesn’t depend upon who you are or upon the story behind your life either. Friends are valuable, invaluable, and friendship is always a core element to the fundamental nature of human relationships. Our connections drive us and help to make us who we are. Foreign Letters is a film that aptly understands this and makes a meaningful message out of understanding. If you’ve ever had someone close to you in your life, even more so during childhood, then this is something to appeal to you. It’s universal in essence and at the very core. The performances by young actresses Noa Rotstein and Dalena Le impress. It’s wonderful when young actors make characters feel believable, and they have accomplished this goal. You will be amazed by how authentic the friendship feels. Films don’t have to be complex to be moving and profound. 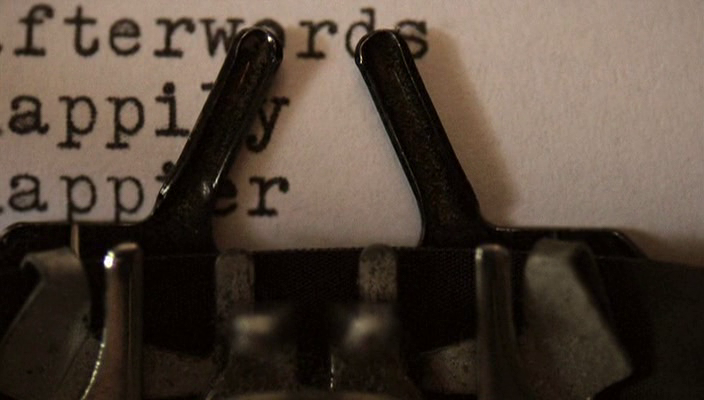 Foreign Letters reiterates this aspect of filmmaking. It is the simple grace notes that in the end make this a memorable film and worthy experience. As said, Foreign Letters is not a complex film in structure. The entire film could be summed up as being a personal story about friendship, as an inquisitive examination of blended cultures in America, and as an examination on youth culture especially. Expand the plot somewhat with a story of letters being written to a foreign pen-pal by one of the girls and it’s as though almost everything is summed up tidily about Foreign Letters. Yet this is only if you look only at the mechanics of the plot, and this is not a film about plot but rather an experience about friends, love, and childhood reminiscence. 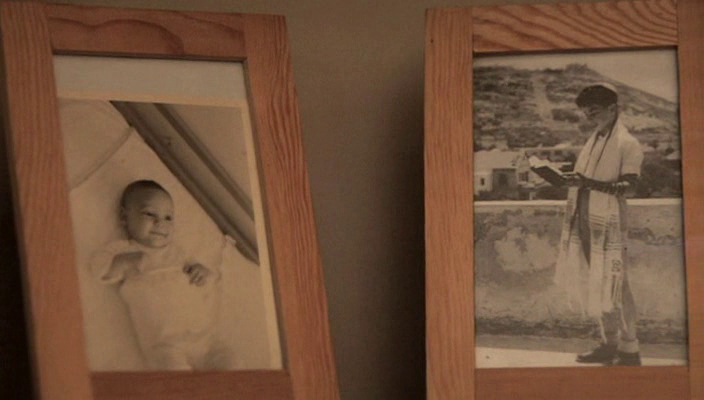 Filmmaker Ela Thier based this written and directed feature-film debut upon her own assortment of experiences found throughout her childhood. Specifically, Thier worked to tell a story about her closest childhood friendship and how important that friendship was to her. It’s moving to recognize how profound these experiences can be around the world, across cultures, across a multitude of effects and places in time. Foreign Letters understands that friendship can act as some kind of key to understanding the essence of all humanity. We all long for connection. It remains one of the fundamentals of human experience. Told with low-key brush strokes but with clear enthusiasm and understanding, Foreign Letters manages to be a wonderful indie-drama that can appeal to anyone who has ever had a friend. Thier’s filmmaking method is that universal.